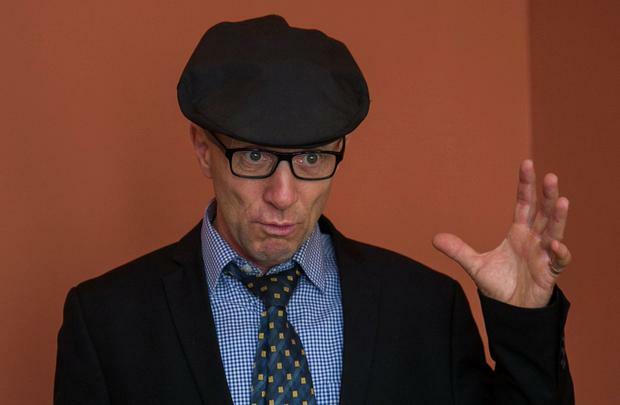 Kerry TD Michael Healy-Rae has claimed he felt it was necessary to drive in a bus lane yesterday so he could lend his support to nurses. 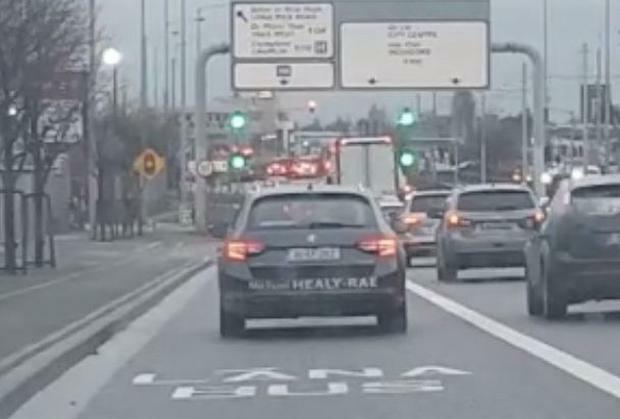 Footage of Mr Healy-Rae’s Skoda emerged yesterday shortly after he drove by traffic on the Naas Road. He was filmed by a passenger in a taxi also using the bus lane. After seeing the footage, Mr Healy-Rae told the Irish Independent he was en route to visit nurses picketing at the Coombe Hospital when he was filmed. He said he left Kerry at 4.50am, before nurses took to picket lines at 8am. “I wanted to go to the nurses this morning but I couldn’t because when I left Kerry there were no nurses on strike in Kerry,” he said yesterday. “I had a meeting with the Danish ambassador and I had to be in the Dáil at a certain time.